Pabha Home Page. 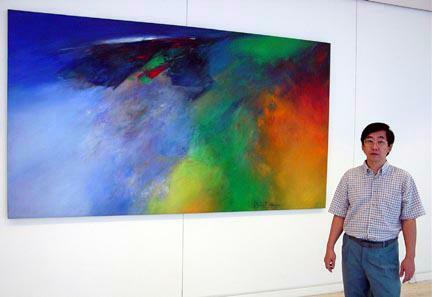 Art Classes for Adults and Children, Drawing and painting lessons conducted by Singapore Artist. Art Class Available - Drawing lessons and painting classes for adults and children in Singapore. This year marks the tenth anniversary of teaching and the exchange of skills in the field of visual art. Many people have benefited from the ongoing art sessions. Check out the artworks of our participants here. Everyone is welcome to join!